Cuba is abundant in astonishing tourist destinations. There are numerous cities and other kind of destinations which are worth visiting destinations. From the famous capital city, Havana to the world renowned seaside resort, Varadero, you will find here lots of places where you can spend an unforgettable holiday. In some of the previous guides I have already presented you numerous aspects relating to different tourist destinations of Cuba. 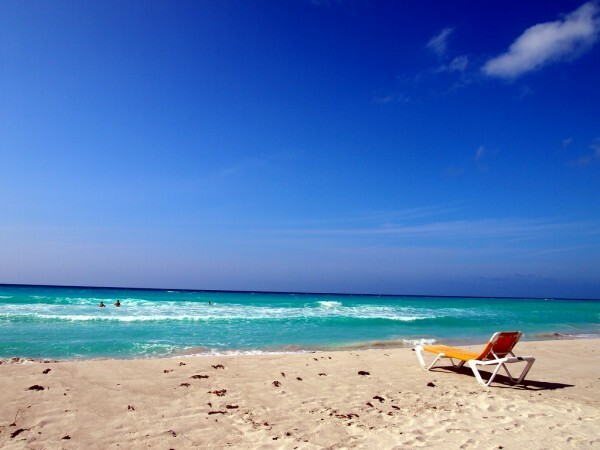 As a summery, below I will give you some quick facts about Cuban destinations. I hope that this guide will help you with some useful info and will ease your choice over the best destination that suits to your preferences. 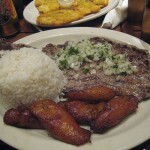 The most famous destination among visitors is obviously the fantastic Cuban capital city, Havana. It is a buzzing city which attracts numerous visitors every year due to the abundance of the unique visitor attractions and activities offered by this great colonial city. It is considered one of the most stylish and most attractive Caribbean cities. Havana is with no doubt a must-visit destination of Cuba. Varadero is the premier seaside resort of Cuba. It welcomes about one million tourists every year. The gorgeous beaches, turquoise and great water sports make this destination very attractive for visitors. 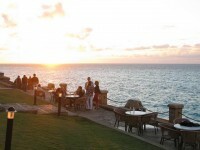 Besides, some of the most luxurious resorts and restaurants of Cuba can also be found here. If you love beach holidays, Varadero is the perfect destination. The second largest city of Cuba, Santiago de Cuba is also a very famous tourist destination. 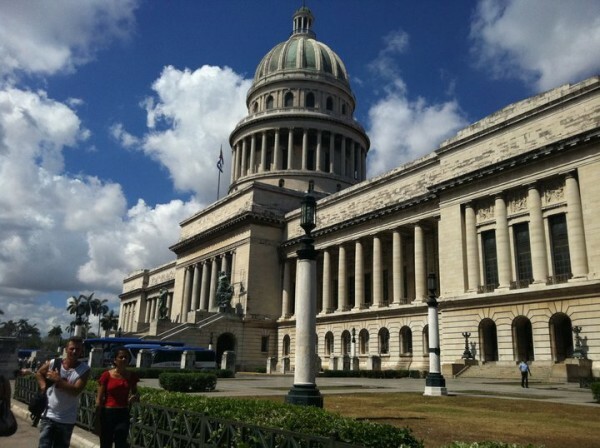 It is considered to be one of the most beautiful Cuban cities. This colonial city has a significant history, being filled with architectural jewels dating from several periods. From Baroque to neoclassical and colonial buildings, you will find dozens of excellent tourist attractions here. Do you love to dive? Jardines del Rey is the premier diving spot of Cuba. The abundance of underwater life makes this archipelago a must for divers. Besides, the archipelago is considered to be among the most beautiful areas of the country. With wonderful coconut trees and mangroves, excellent turquoise waters and white sandy beaches, Jardines del Rey is a paradise for the lovers of beach holidays. The province of Pinar del Rio is an excellent tourist region of Cuba, attracting dozens of visitors yearly. 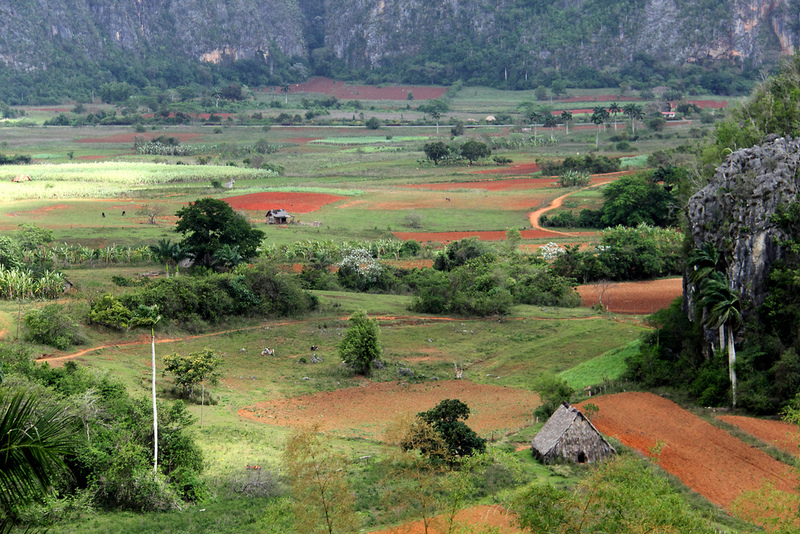 The region is famous for its unique destinations, including the Viñales Valley, Maria la Gorda and Cayo Levisa. Perhaps the main highlight of the region is the fantastic Viñales Valley. 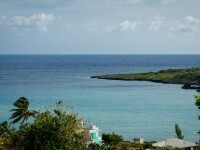 It presents some of the most beautiful Cuban landscapes and offers unique activities.